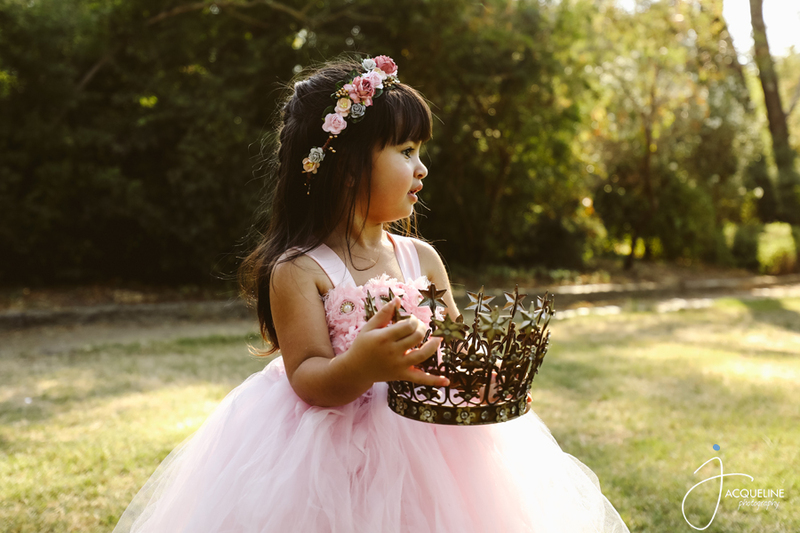 I have definitely been behind on blogging this past year. 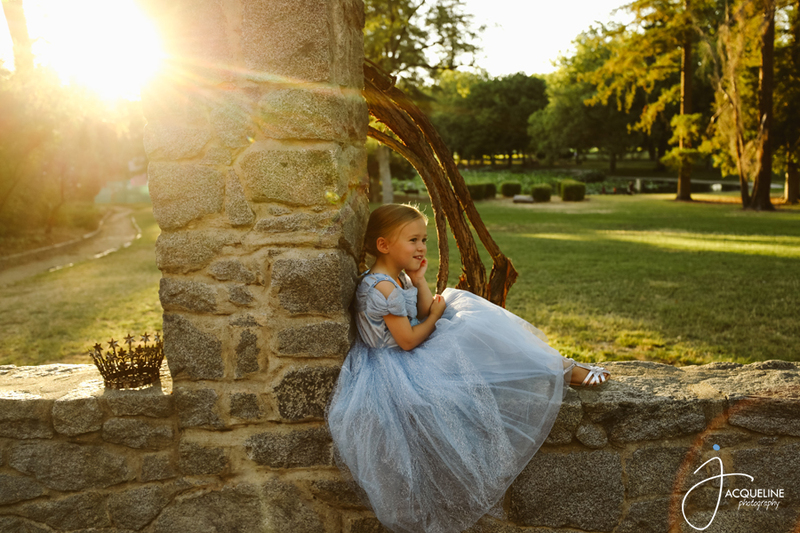 My 2019 resolution is to blog all of my sessions and also get caught up on past sessions, sooooooo, I have A LOT of catching up to do. 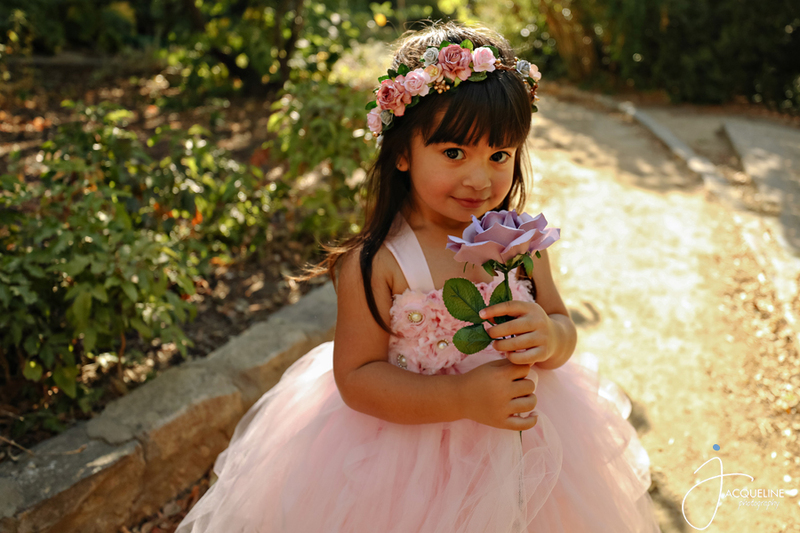 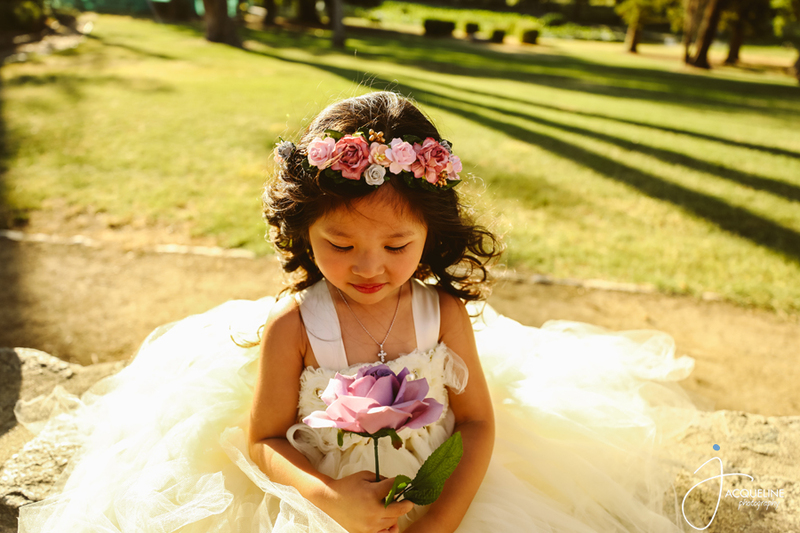 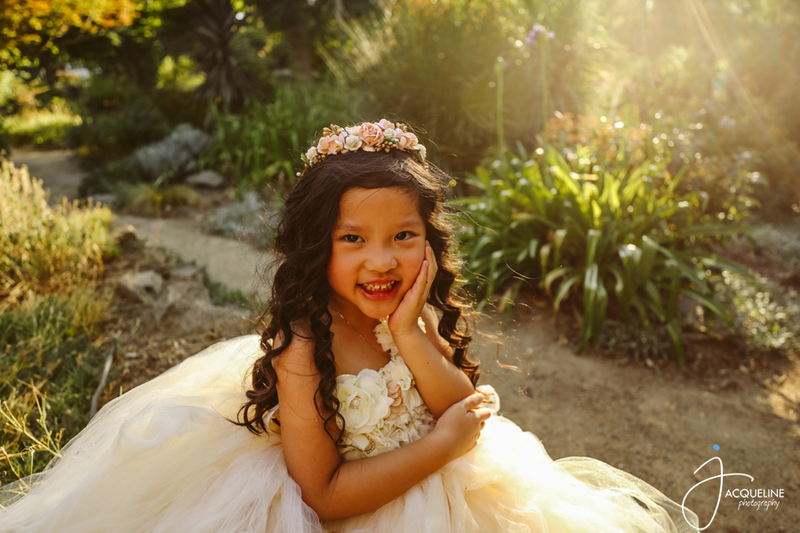 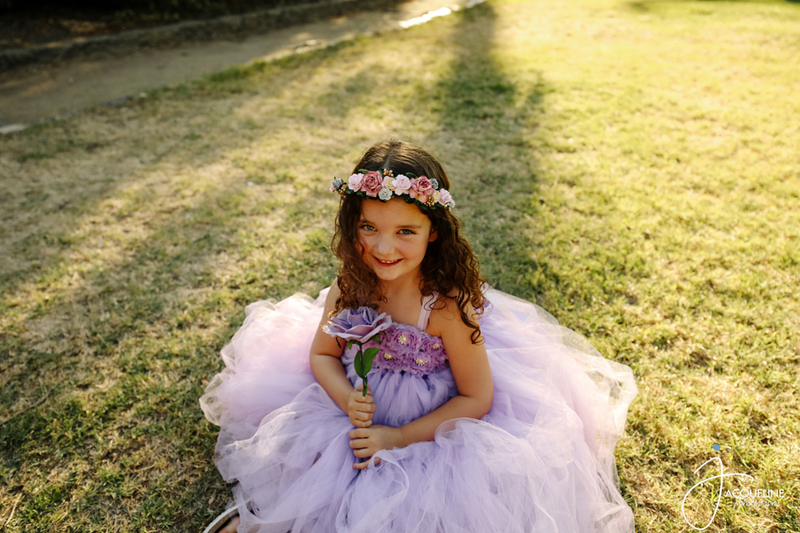 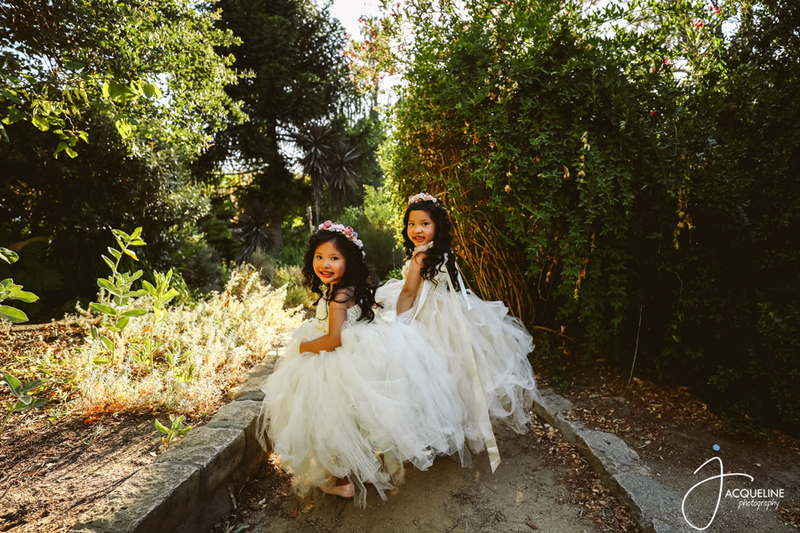 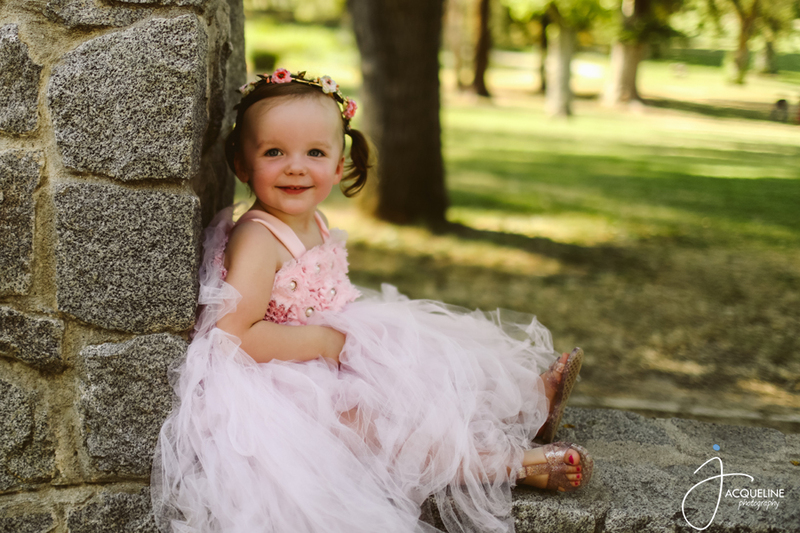 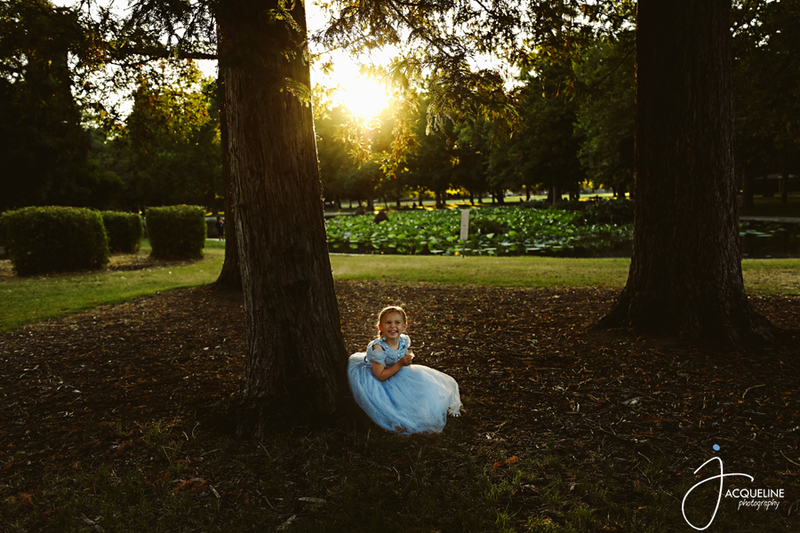 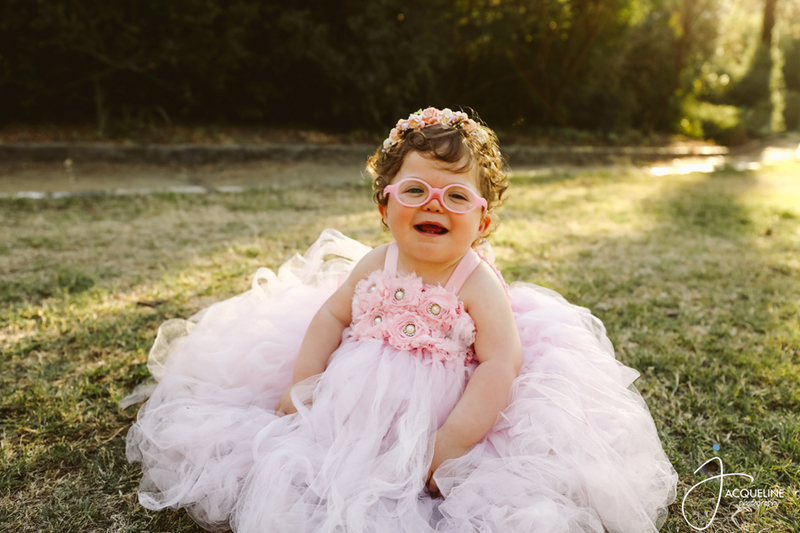 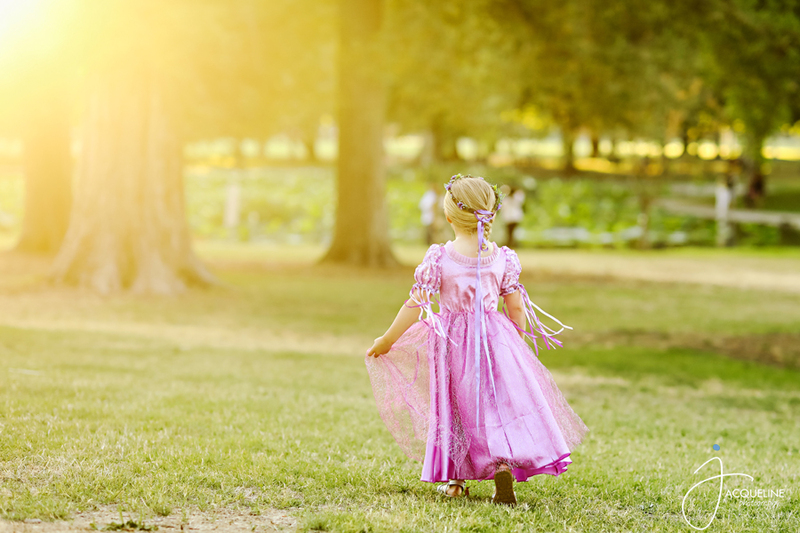 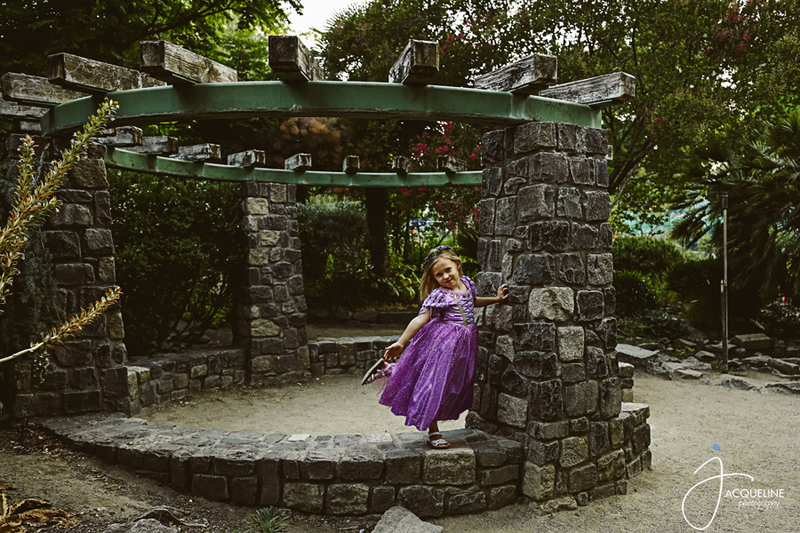 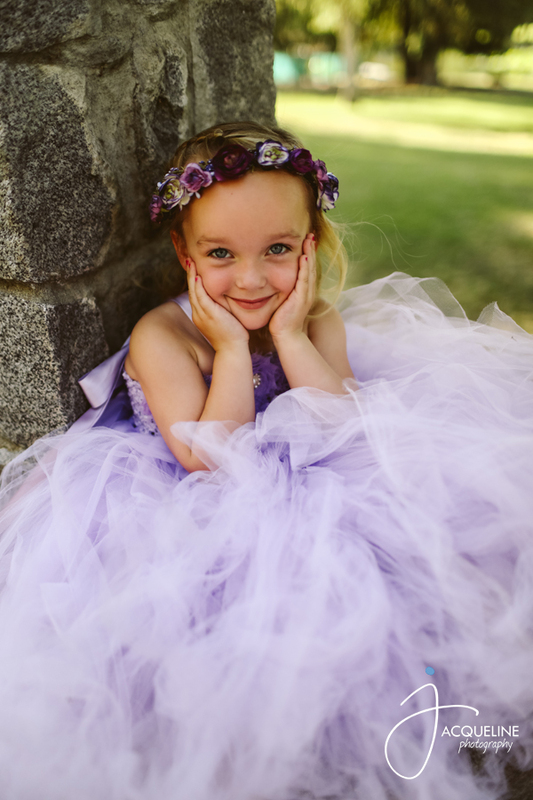 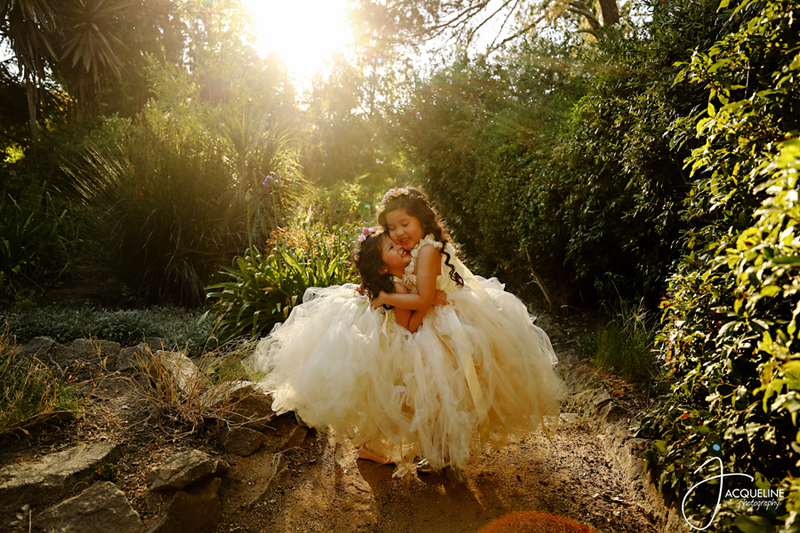 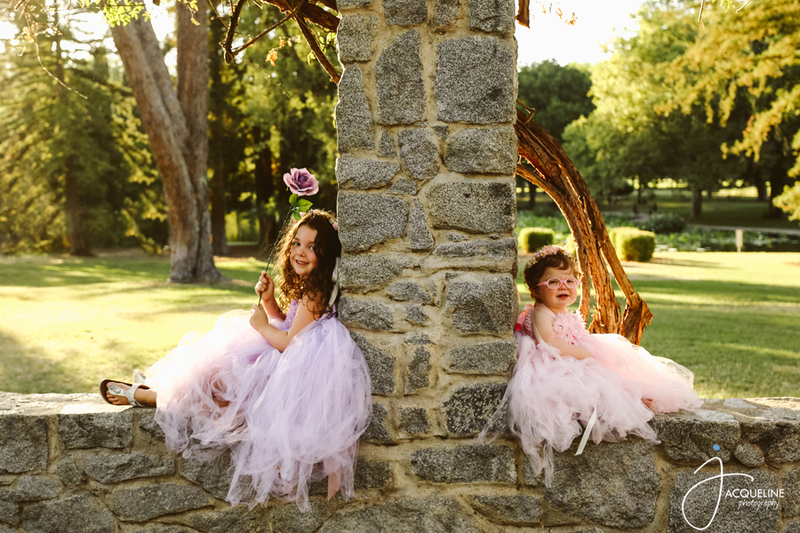 I can’t even believe I didn’t blog these sweet princess mini sessions from last July. 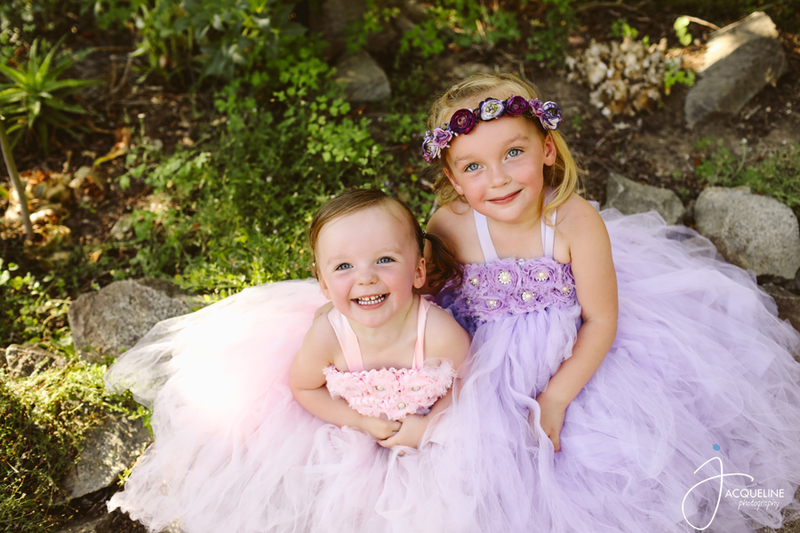 I always love planning these girly sessions and capturing the fun and joy the girls have in these sessions!